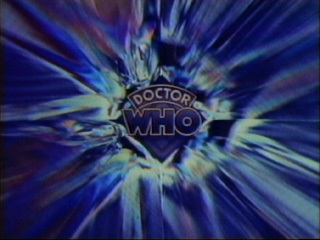 Intro: Tonight, the Doctor, Ian, and Barbara find they have a small problem. It is, in fact, a verysmall problem, perhaps a minisculeproblem. But even a teensy-weensy problem can loom large on the "Planet of Giants." "Next Week": Our time travelers are full-size once more, and a good thing, too, for next week, they must contend with... "The Dalek Invasion of Earth." Be with us next Sunday evening at 11, when the attack begins.